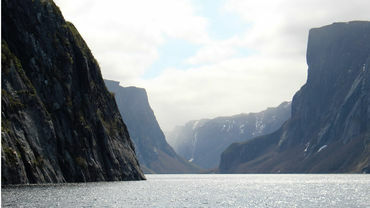 Take Action for Western Brook Pond ! ! ! Thank you for taking action on this issue. Thank you for taking action on this issue. Your support goes a long way in moving our campaigns forward and achieving successful outcomes. "Thank you for taking action on this issue. Your support goes a long way in moving our campaigns forward and achieving successful outcomes." Thank you for taking action on this issue. Your support goes a long way in moving our campaigns forward and achieving successful outcomes. If you’d like to do more to help, we encourage you to share this action with your networks, participate in our other campaigns, or donate to our cause. Thank you. We couldn’t do what we do without you.